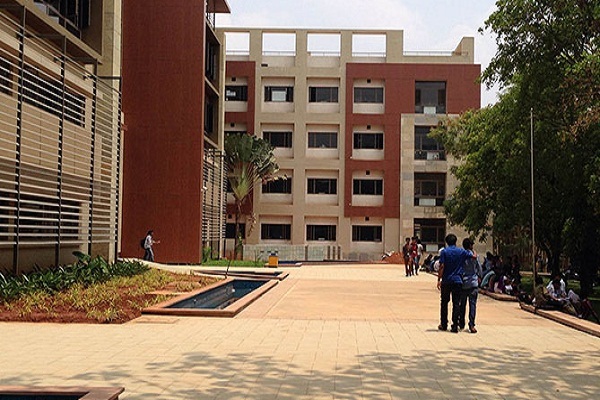 Established in 1982, the MVJ College of Engineering, the flagship of Venkatesha Education Society, imparts education beyond engineering and management. Situated on a 15-acre campus in Whitefield, Bangalore, MVJCE has state-of-the-art infrastructure, creating an environment for progressive learning and development. We are accredited by the National Board of Accreditation (NBA), affiliated to Visvesvaraya Technological University (VTU), and approved by the All India Council for Technical Education (AICTE). To provide world-class education in our chosen fields and prepare people of character, calibre and vision to build the future world.